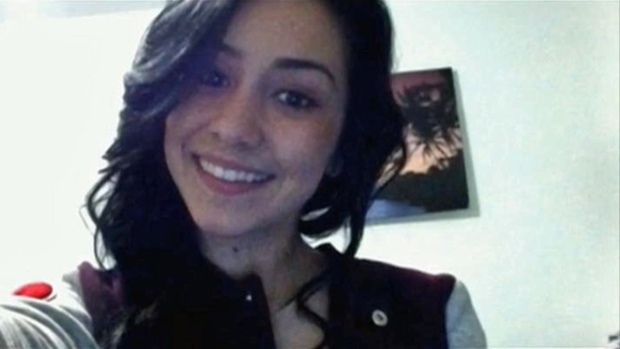 Her body has never been found, but Sierra LaMar’s suspected killer remains in a South Bay jail, and after countless delays, a trial date has finally been set. LaMar’s family and longtime supporters were stunned and relieved on Wednesday when Judge Thang Barrett set a trial date of April 25, 2016, for Antolin Garcia-Torres. 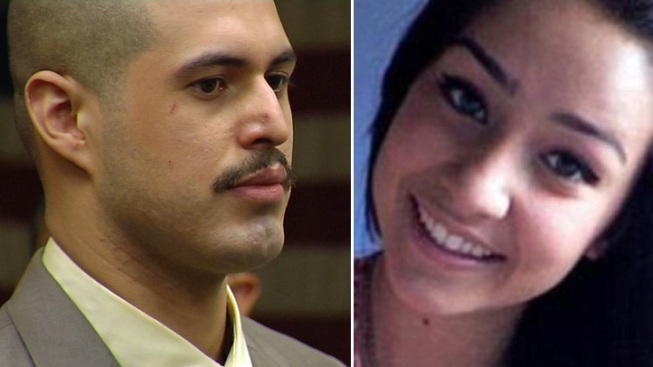 Her body has never been found, but Sierra LaMar's suspected killer remains in a South Bay jail, and after countless delays, a trial date has finally been set. Robert Handa reports. Garcia-Torres looked composed in court Wednesday. He is accused of murdering the 15-year-old in Morgan Hill on March 16, 2012. Her body has never been found. LaMar’s father told NBC Bay Area the judge’s decision to set a date is good news, even as the defense vows to keep fighting. LaMar's family gave up searching for her body earlier this year. 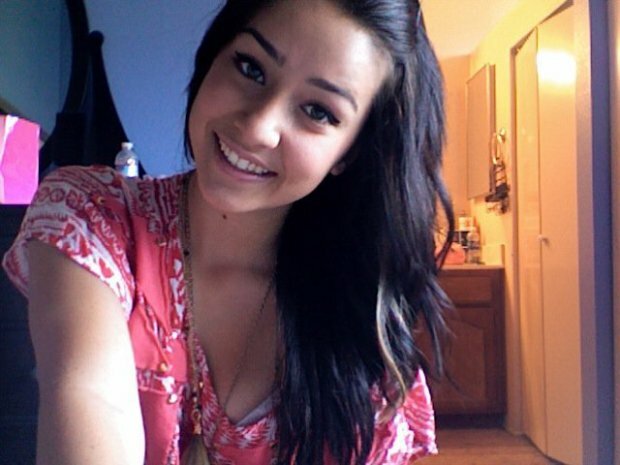 The nearly three-year search for Sierra LaMar ended on Saturday. The Sierra LaMar Search Center has been conducting weekly searches since the Morgan Hill teen went missing on March 16, 2012. Volunteers have put in more than 50,000 hours of time looking for her body. The 15-year-old was last seen on her way to a school bus stop.